Meet Eiskubus, an ice cube enjoying some music before he melts away. This cute model is the first design created by Jorg Liebig of Germany. 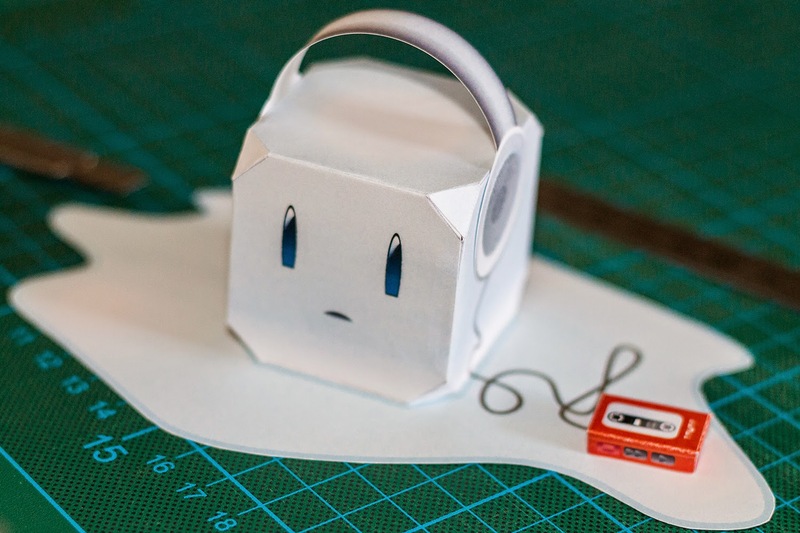 Watch out for more papercraft from this designer in the future!